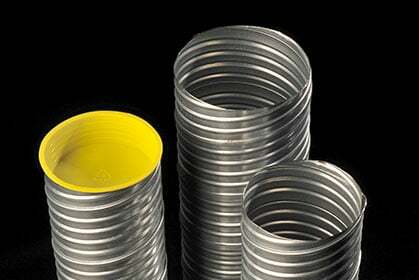 Wells Spiral Tubes are one of the only manufacturers of this product in the UK. As we are able to manufacturer our own tube and do not import, this enables us to offer our customers any length of tube required thus eliminating waste. 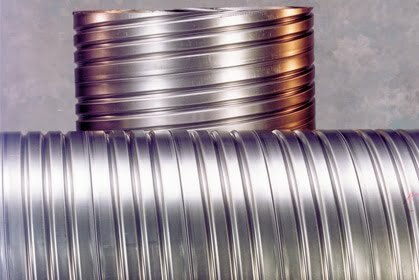 We can offer a wide range of diameters starting from 40mm – 1524mm (please download one of our Well Void PDF leaflets for any technical information on this product). 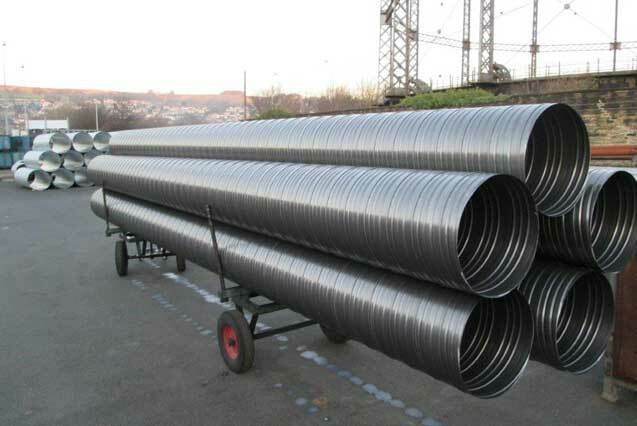 Well Void was designed specifically to be a versatile high strength-low cost bored pile liner for the construction industry. 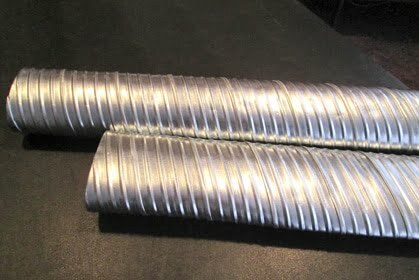 These tubes can be connected to a trail of pipes securing by using our screwed couplers, these couplers engage over the corrugation helix. Prevents seepage and fall-in, simplifies construction and reduces preparation time. 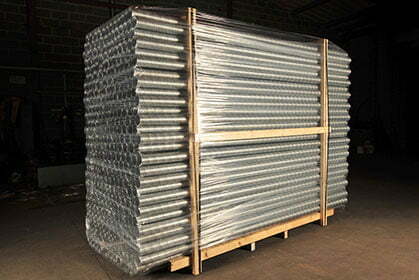 Resists the distortions caused by the hydrostatic pressures of concrete. Light weight and is economical to install in bridges and concrete structures, will not leach from surrounding concrete, grout proof end caps available. Eliminates costly traditional methods of column forming. Pre-cut lengths – just position and pour. 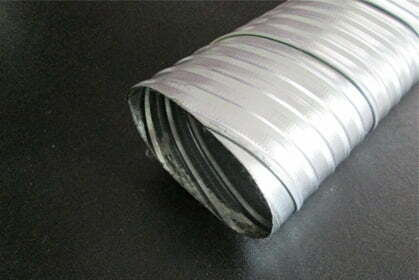 The unique deep roll-formed internal corrugations which guarantees the maximum strength to weight ratio. 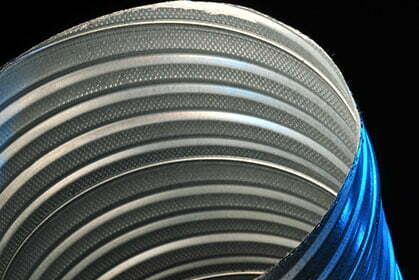 Resists the distortions caused by the hydrostatic pressures of concrete. Ensures a first class sure bond to concrete. 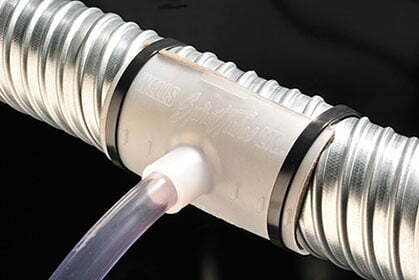 Socketed lockseam which minimises any restriction in the annulus during pile case retrieval. 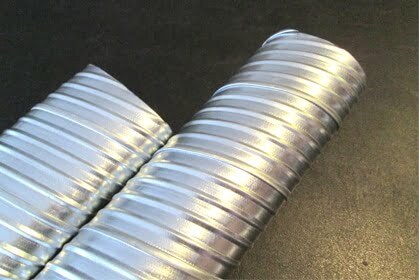 Considerable material cost savings due to the reinforcing effect of the 4-ply lockseam.